Photo: Bulgarian River Shipping / All rights reserved. SOFIA (Bulgaria), April 15 (SeeNews) - Bulgarian River Shipping [BUL:5BR] said that it has sold its Nikola Vaptsarov motor ship for an undisclosed price. The company did not provide further details in its statement, published on Friday. In December 2018, the company said it has sold its BRP TE-1 barge without disclosing further information. 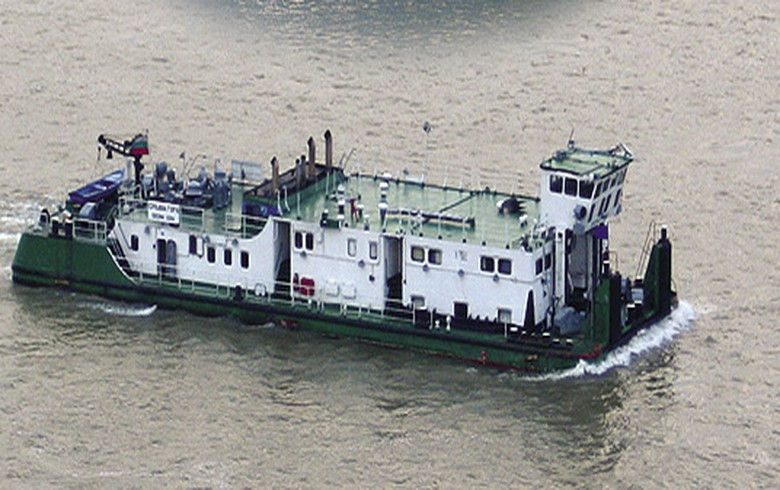 Bulgarian River Shipping turned to a consolidated net profit of 1.5 million levs ($868,000/767,000 euro) in 2018 from a net loss of 1.5 million levs in 2017. At the end of 2018, Bulgarian River Shipping's majority owner, with a stake of 76.15%, was Bulgarian Shipping Company, which in turn is a wholly-owned unit of diversified group Chimimport [BUL:6C4].